Another successful yoga training course. Congratulations to all students for passing with flying colours. 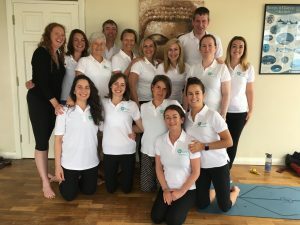 Ireland/Europe/The World has fifteen more amazing yoga teachers than it had a few days ago! Best of luck with your journeys.